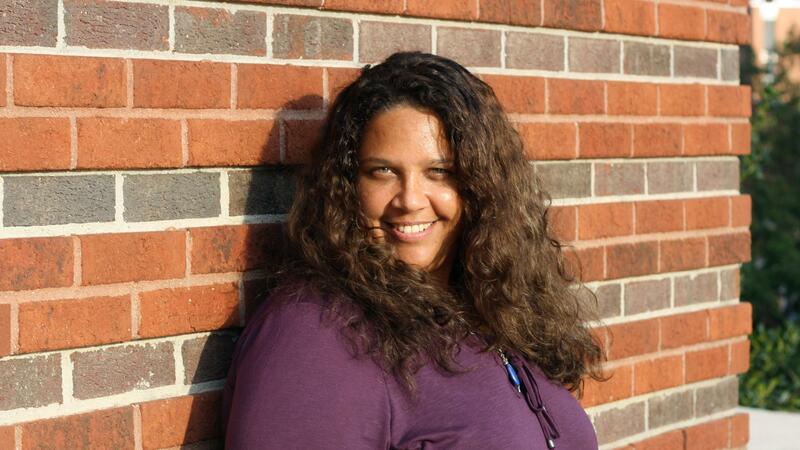 Amber Flora Thomas is a poet and a creative writing professor at East Carolina University. Amber Flora Thomas was in many ways destined to be an artist. Her mother is a painter, her father was a sculptor, and they valued creativity more than almost anything else. She spent most of her childhood in cars, tents and trailers as they traveled from art show to art show. And though she tried to stray from a creative career and pursue a degree in political science so that she could become a lawyer, she found that she was continually drawn back to writing. She is now an assistant professor of creative writing at East Carolina University who has won several major poetry awards, including the Dylan Thomas American Poet Prize, Richard Peterson Poetry Prize, and the Ann Stanford Poetry Prize. Host Frank Stasio talks to Amber Flora Thomas about her life, upcoming poetry collection, and plans for leading the poetry tract at the North Carolina Writers’ Network 2015 Squire Summer Writing Residency July 23-26.